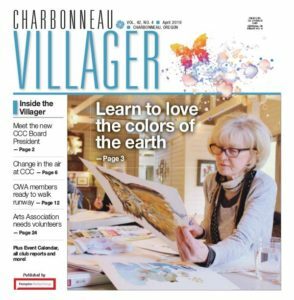 CharbonneauLive.com is a community magazine and news resource website, provided as a service to the residents of Charbonneau at no charge to any resident or organization. The content is provided by the Charbonneau organizations, City of Wilsonville, community groups and social organizations. The representative Steering Team Committee (STC) helps guide its course and periodically meets to discuss issues and future strategy. We have operated in this way since our launch in 2013. Our editor is Elaine Swyt.